One of the world’s newest and most highly successful games, Draw Something, has received an update on Android. 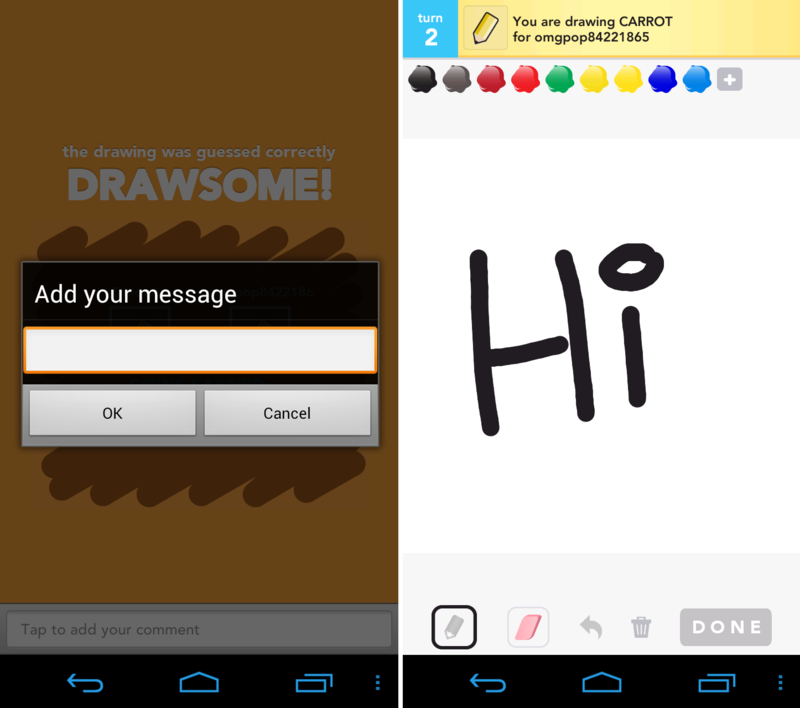 As requested since its humble beginnings, there is now the ability to comment with the other player and share the laughs at how awful awesome you are at drawing. Along with that, you can also delete your last pen stroke with the single tap of a button and there are now finally push notifications! Everyone still enjoying this game?